Being nice to your customers just got easier with the Kind (R) Bar! 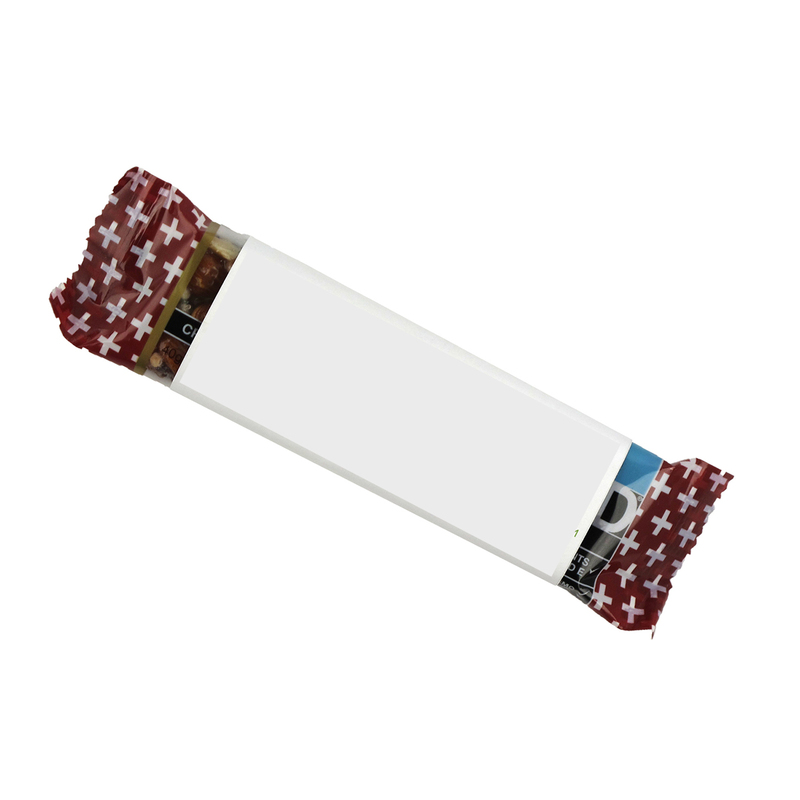 The gluten-free energy bar is a great choice for use before or during moderate-intensity exercise and sports like climbing, hiking and skiing. The natural whole oats deliver nutritious, long lasting energy and great taste! These qualities make it the ideal marketing tool for health and fitness expos, nutrition seminars and gym promotions. Put a smile on your customers’ faces and stomachs! Imprint Area: 4" x 4.75"